The number of new bitcoin online casinos as well as the number of online gambling sites that accept payments in bitcoins is now on the rise. Most online gamblers and those associated with the bitcoin online gambling industry and with cryptocurrencies agree that the most sensible thing an online gambling operator can do is to start accepting deposits in bitcoins. The digital currency not only has an international appeal, but is also associated with nominal fees. The biggest advantage is that these nominal fees are paid by senders, not recipients. In addition, it is an anonymous way to make payments, totally eliminating the need to reveal sensitive credit card details online. It is the ease of use and anonymity that Bitcoin offers that makes it so attractive to hundreds and thousands of players worldwide. 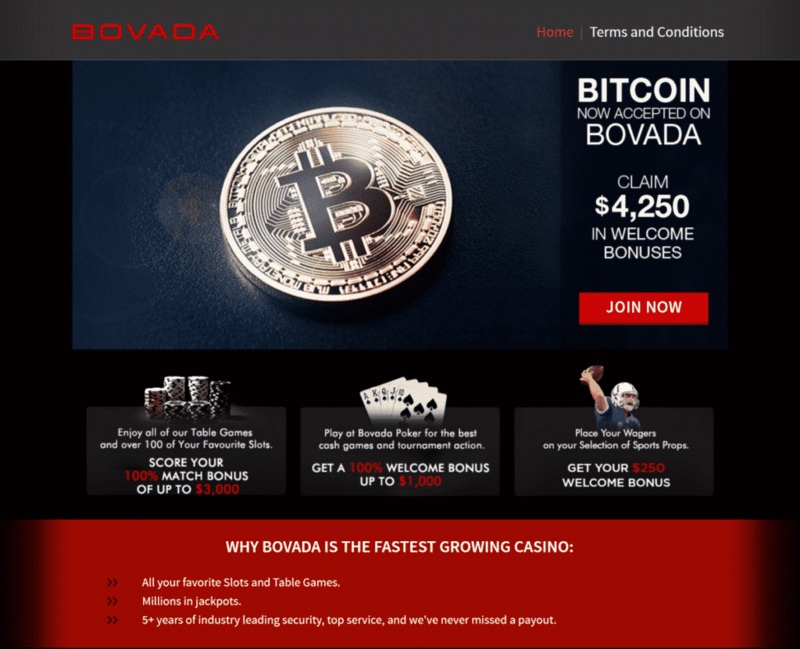 Recently online gambling sites Bodog, Ignition Casino, and Slots.lv began accepting deposits in bitcoins, thus strengthening the bond between online gambling and cryptocurrencies. The above-mentioned are not exactly the biggest online gambling sites in the world, but the online gambling community greatly appreciates their move to include Bitcoin as a payment option. These sites have nothing to lose by implementing Bitcoin in their cashiers because it does not cost them anything. The best features of the above mentioned bitcoin casinos are that they are licensed and well-regulated. Players, therefore, do not have to worry about them being shut down for accepting payments in bitcoins. On the downside, these sites may not accept players from grey areas or countries that have not properly legalized and regulated online gambling. Fans of cryptocurrencies are happy about the fact that the number of online gambling sites accepting bitcoins is on the rise. This indicates that the future of Bitcoin is bright. Bitcoin is no longer a mysterious cryptocurrency. It has matured a great deal and become more understandable. Currently, Oshi is compatible only with desktops although the team is working on a mobile friendly version. Oshi offers an impressive games portfolio and attractive bonuses. The games come from noted providers such as Soft Swiss, Endorphina, and BetSoft Gaming. They feature amazing bonus features and attractive prize structures. In addition to slots, the casino also offers classic table games and card games such as blackjack, poker, roulette, and baccarat along with casual games, video pokers, and several other varieties of online casino games. New players can claim a bonus of 100% up to 2BTC on their first deposits and 50% up to 1BTC on their next three deposits.